Weve heard some ridiculous repair costs over the years but Audi Quoted this at over £5000 to replace the aluminium rear quarter panel as they said it couldn't be repaired due to the size and location of the dent. We repaired it within a day. Initially thinking around a 95% improvement. 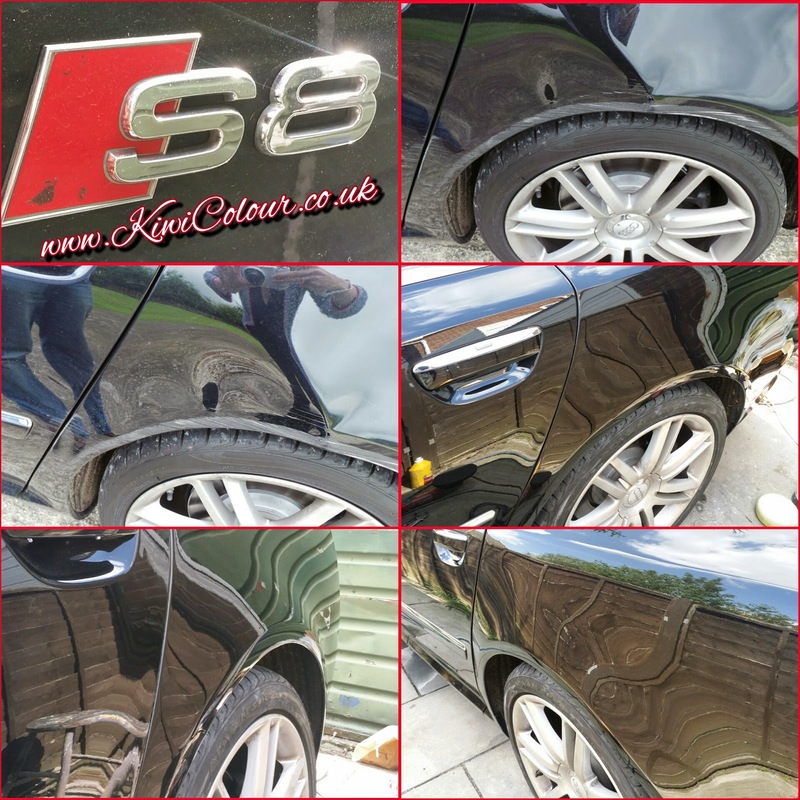 In the end it was a very near perfect repair and we got the dent at least 99% saving the customer literally thousands of pounds on repair costs.